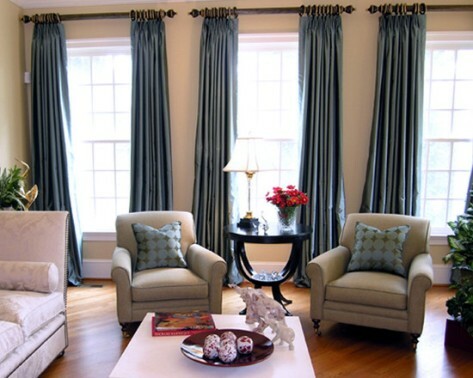 No doubt that drapes and curtains play a great role in highlighting the beauty of the house. 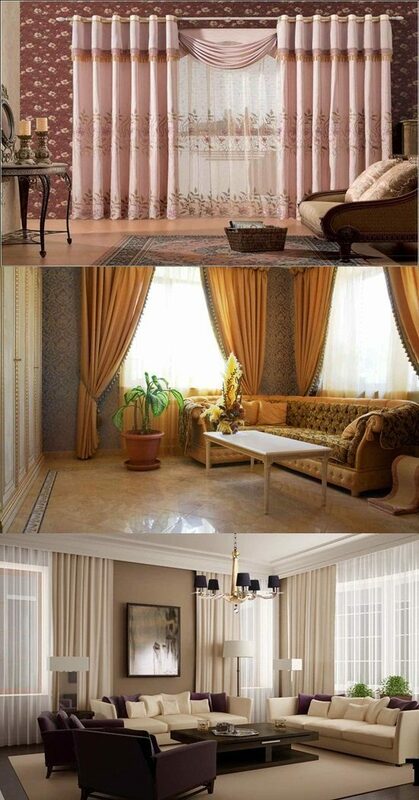 Not only due to their marvelous design but also drapes act as important complementary part among other furniture . 1-Preventing entrance of sunlight is the main factor that depends on to what extent sunlight annoys you i.e. 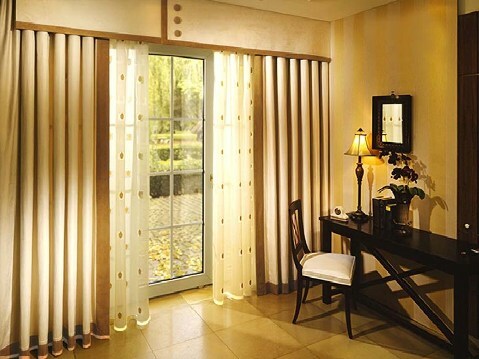 for morning light ,light cotton , sheer ,or lace curtains can be used. Highly annoying sunlight rays can be prevented by darker drapes. 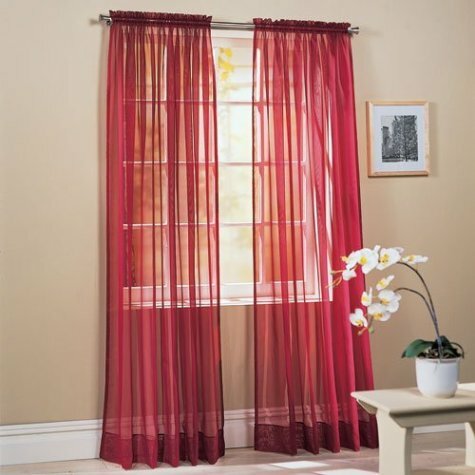 2- The purpose of using curtains and drapes in living room. If you want them to be the main piece you should search for beautiful design with prints on it and special draping manner. 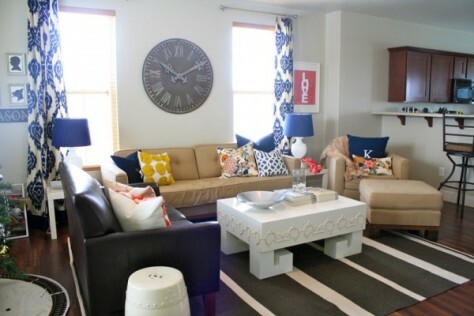 For classic living room floral prints is amazing while geometric prints is preferred to modern one. 3-Draping manner: Do you want curtains draped simply or with luxurious valances? 4- Colors of living room drapes and curtains should be at the same level of room’s wall color and keep on your mind the light and privacy factor as well as size of the window during choice. intervals and the bottom is heavy to give smooth corrugated pleating appearance ,as well as extra insulation value against light. Pinch Pleated Drapes and Curtains are fixed on big hooks on highly decorative rod and supplied with a cord for easily opening and closing. Pinch Pleated Drapes and Curtains are characterized by American handmade, available in many different fabrics and three main styles: lined ,unlined , or sheer , and finally long durability.